2/19/19 Please link to and share. barter which requires people with mutually needs. so extra spending power is available as needed. 1. Sound fiscal policy is not paying federal debt with inflation. 3. 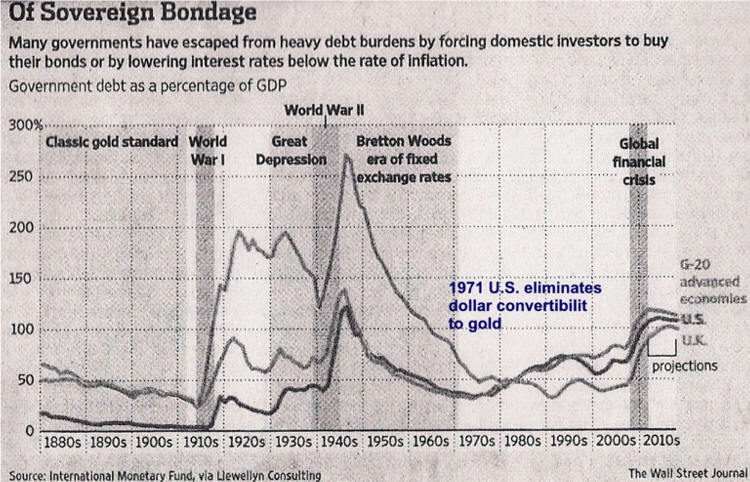 A Brief History of U S dollar Debasement? possible so credit transactions are possible. 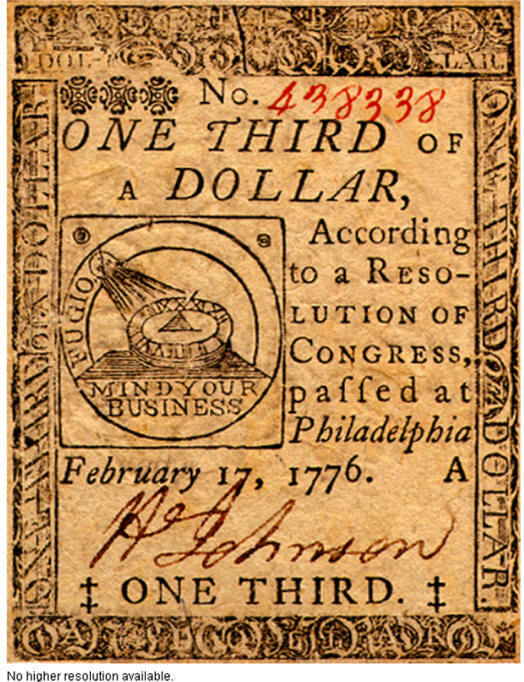 E. Trade necessitated the development of modern money. The Ducat was created in 1140 to replace barter. Video 7 min. 1. 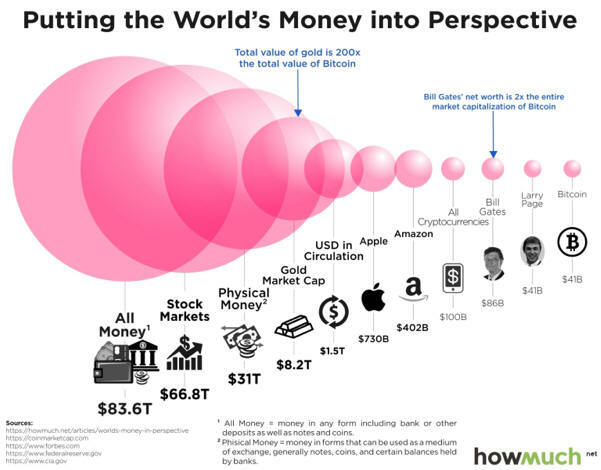 M1 = Currency, coins, and demand deposits. B. What backs the dollar? 2. 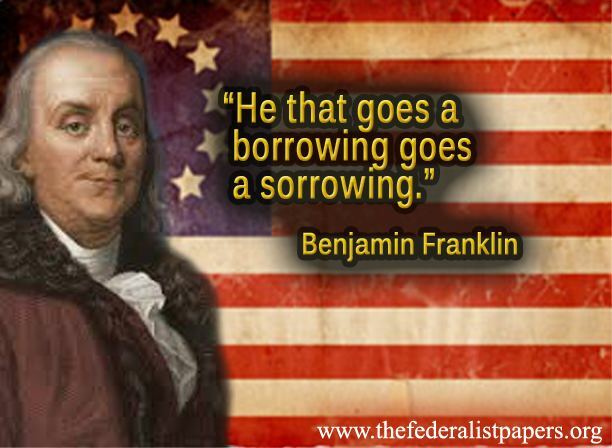 It is a debt of the federal government. 3. Faith in the government's ability to maintain value. 4. Value is determined by acceptability -it's legal tender). in the Virginia colony, has intrinsic value of its own. 6. 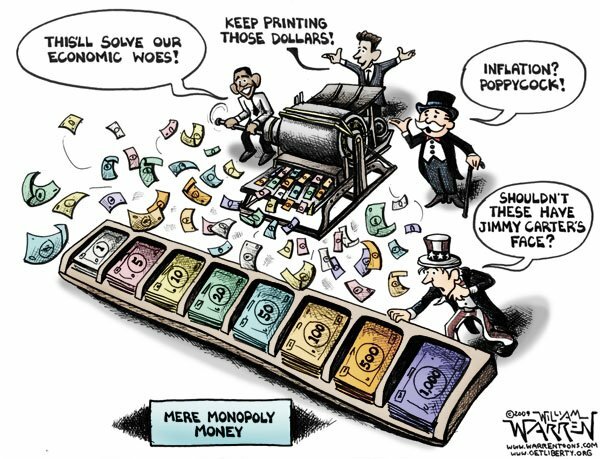 It's fiat (by decree of the government) money. disappear during periods of high inflation. 4. State issued their own money. issued as legal tender during the Civil War. owns enough gold to back U.S. currency. 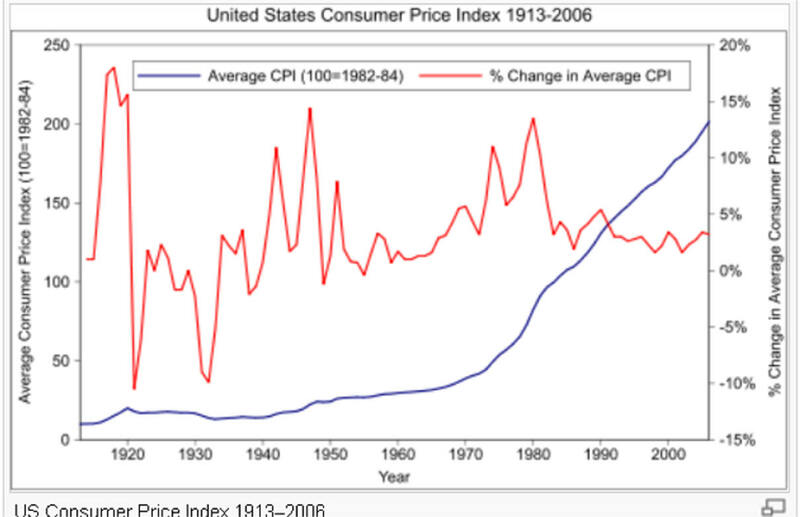 d. In 1971 as high inflation caused a run on gold. the U.S. left thw Gold Standard. e. Token money, coins, have little intrinsic value. Gresham's Law Applies to People. a money market account, to use as a medium of exchange. often held in an investment account, to buy assets. 4. Interest rates are set in the money market. more interesting history. Editor's Note: How much of recent price stability is the FED and How much is world-wide competition.? B. 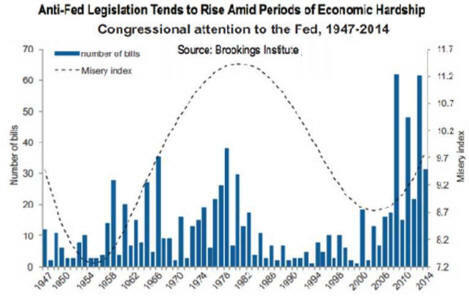 Federal deregulation contributed to banking difficulties in the 1980's. to see what happens during that period. 3. The chair is appointed by the President for a four-year term. a staggered basis to insure an experienced board. established by the authority of the United States Congress. 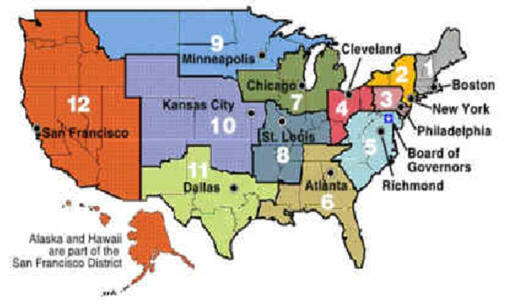 each districts' recent economic activity. b. Why Are Banks Regulated? c. Did Dodd-Frank Act Make Financial System Safer? routes and thus destroyed small towns and farms. 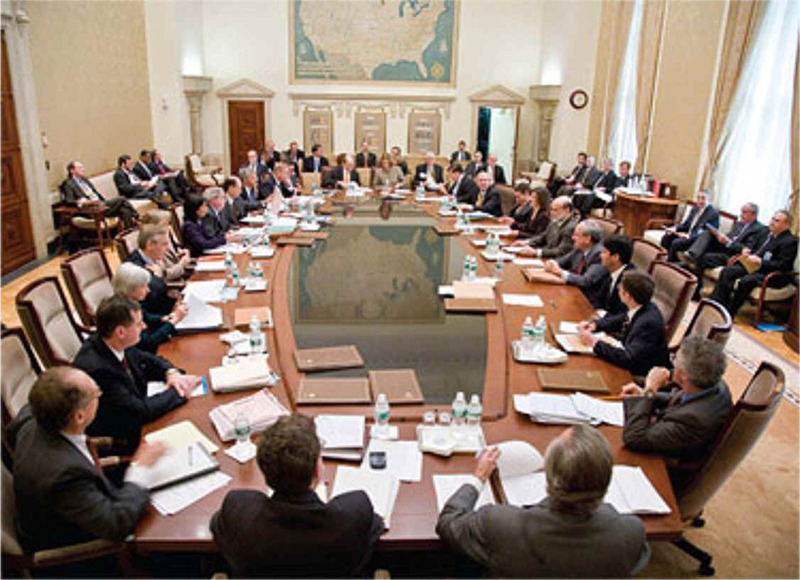 d. Philadelphia Reflections: Whither, Federal Reserve? brain debts are canceled with a bookkeeping entry. if the transaction involved currency. 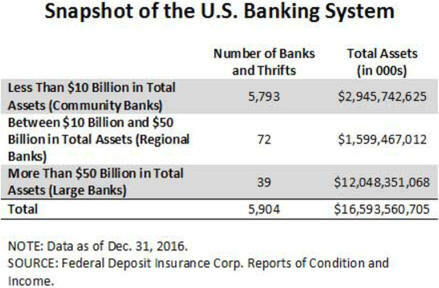 C. Example: Bank A has $50,000 in demand deposits. 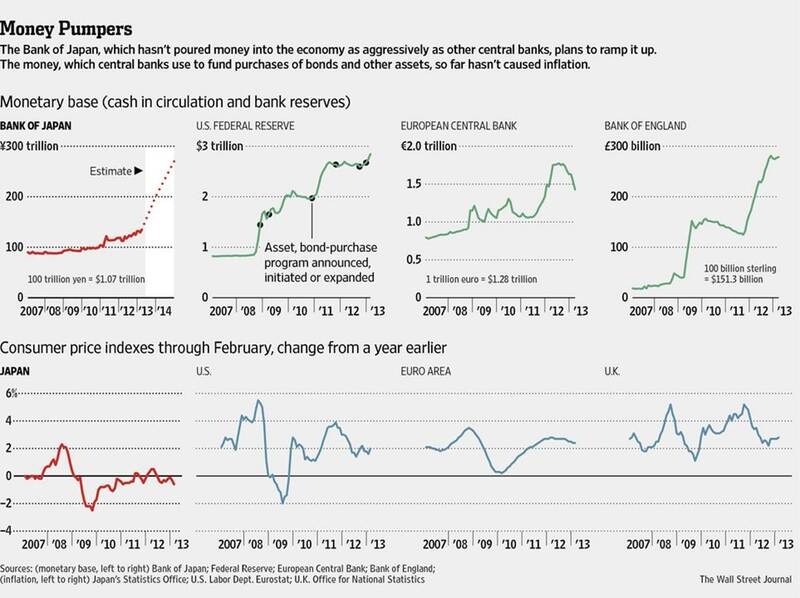 interbank debts, and money has been created. if reserves leave the system. 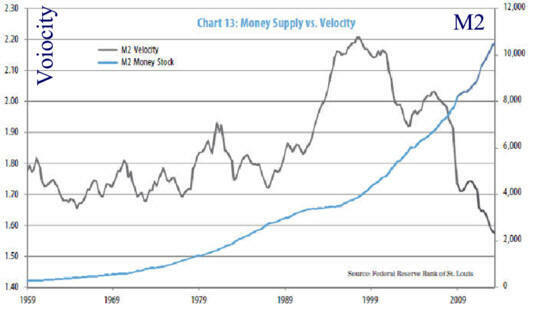 which eventually stops money supply growth. demand deposits creating money for borrowers. 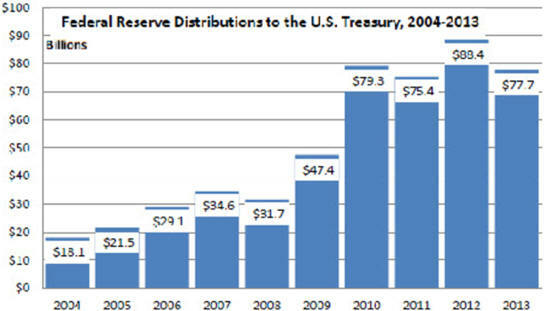 deposits in relation to the FED created excess reserve. companies, pension, and securities companies. 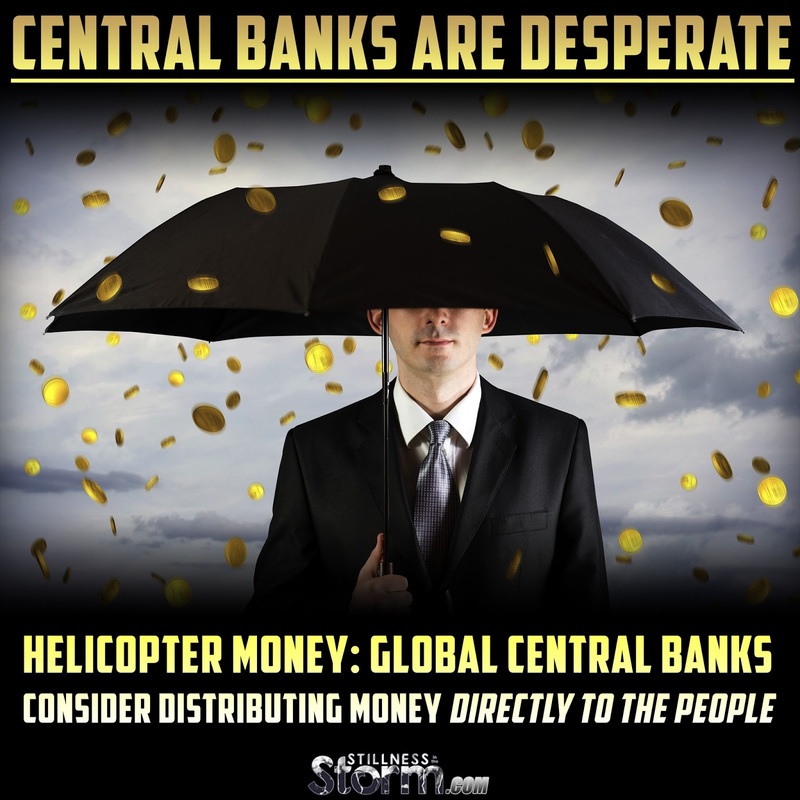 regarded as one of the more independent central banks. 2. Recollections of Pine Gulch reviews money. is a four part video explaining credit evolution. bank as "debt." This issue was the foundation for the "Greenback Party,"
two 2010 international Best Documentary awards). a 40-year-old decision that still echoes in Greece, Ireland, and the U.S.
b. �Minsky moment� and �We�re all Minskites now�. The 19th Century ended with Monarchs in control and liberal economic thought expanding. 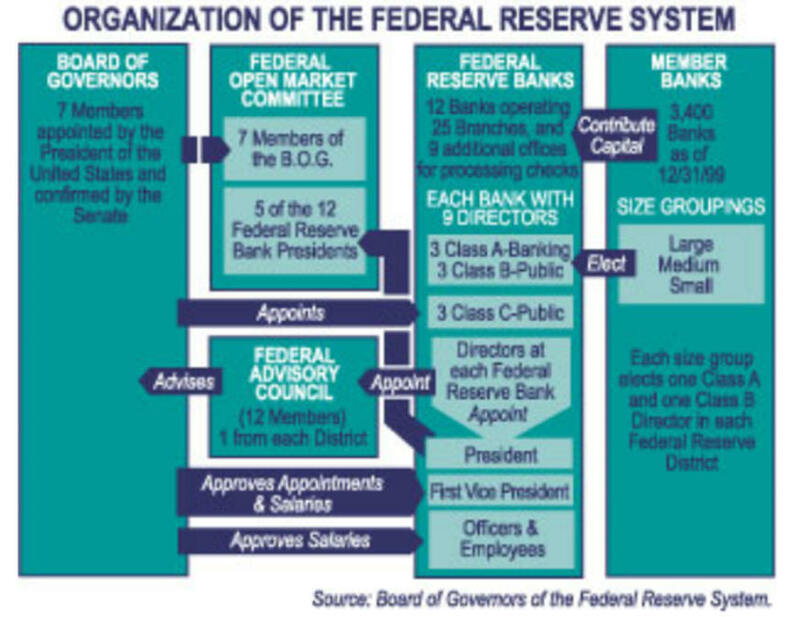 1900-09 A sever recession brings the need government take-over of central banking. 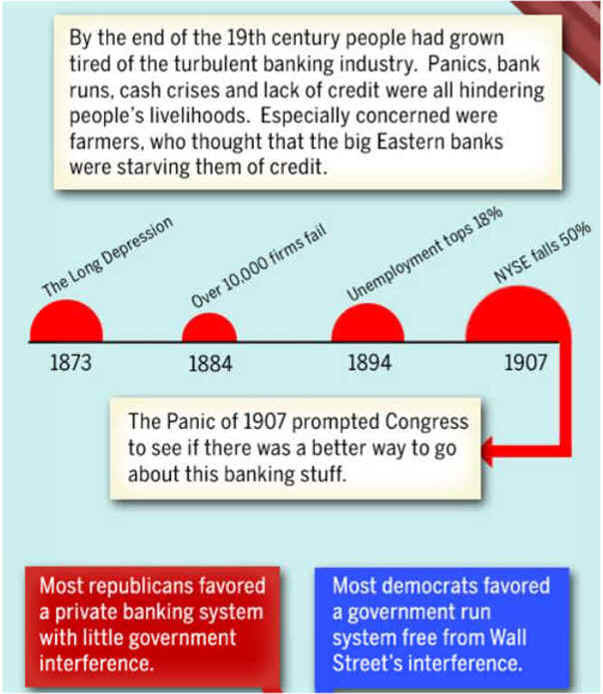 1910-19 FED becomes the Lender of Last Resort, few labor gains and war. 1920-29 Recession then economy and Wall Street dominates with loans to war-torn to nations. 1930-39 Great Depression dominates, Keynes Wins, communism affects Western economies. 1940-49 U.S. dominates world after WWII and Marshal Plan hopes to defeated communism. 1950-59 U.S. vs. with communists, labor power, and segregationists don't slow economy. 1960-69 OPEC oil slows manufacturing and Vietnam enrages many. 1970-79 Nixon starts inflation, closes gold door, opens China, and lies. 1980-89 FED recession solve inflation, RR cuts taxes and regulation. 1990-99 Tax increase hurts Bush, free trade and capital markets expands. 2010-04 Government expands to end Great Recession and expand health care. in 2002 three years before Greenspan's 2005 retirement.